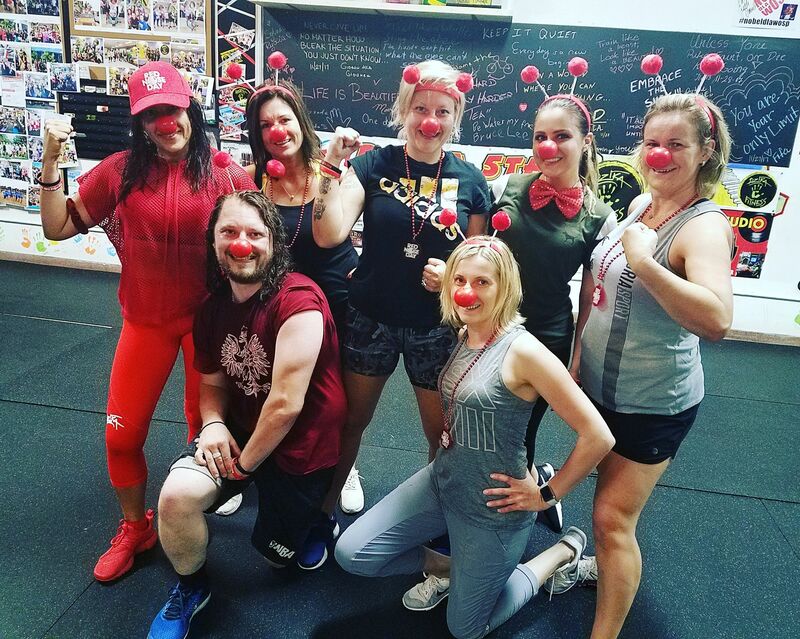 Red Nose Day Celebration at Dzika Fitness coming May 2019 ! We as a Fitness Family will Train for a Cause & Spread a Word so even more People will get involved. Our Next Red Nose Fitness Class is coming in May of 2019 . Dzika Studio 6009 W. Irving Park Rd. Chicago . Facebook : Dzika Fitness Ltd.